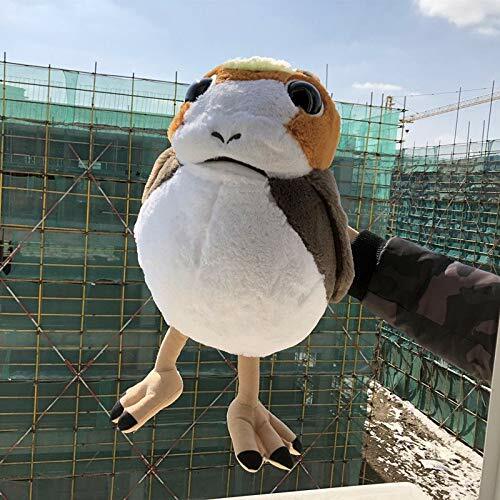 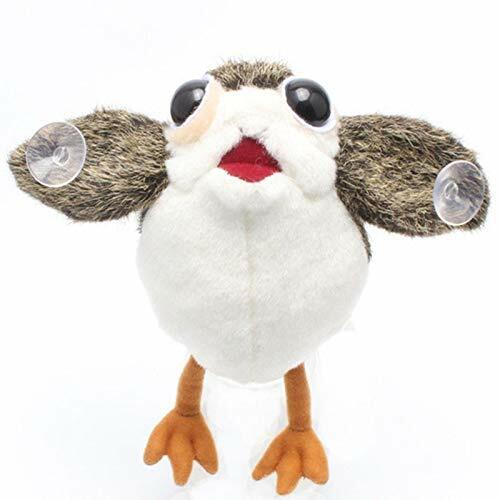 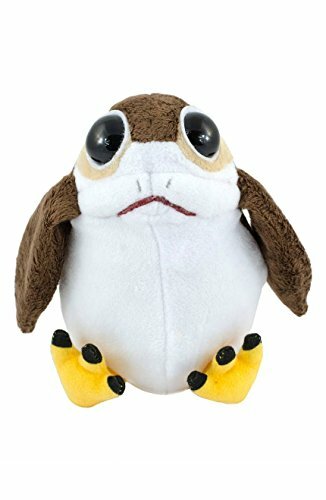 Don't you just love the cute little Porg from The Last Jedi? 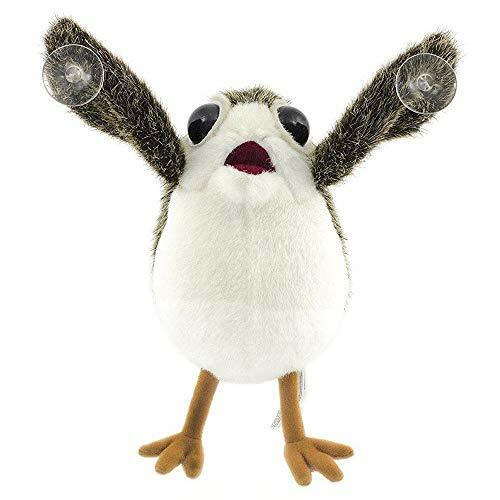 These adorable sea birds are native to the planet Ahch-To where Luke Skywalker was exiled for many years. 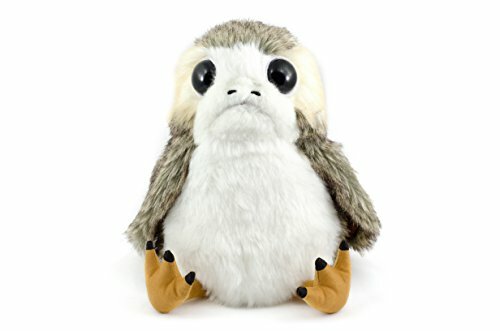 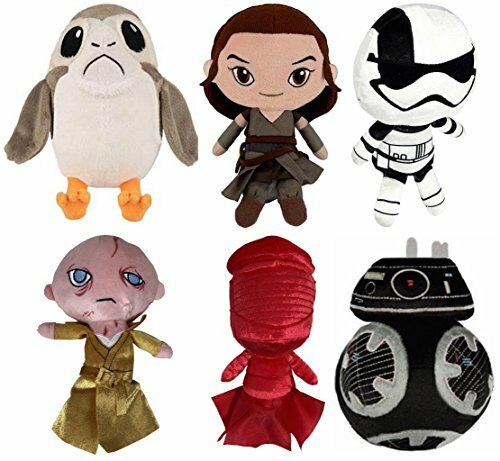 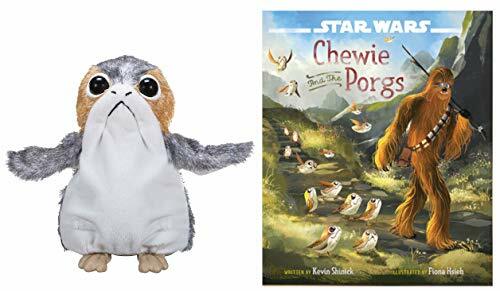 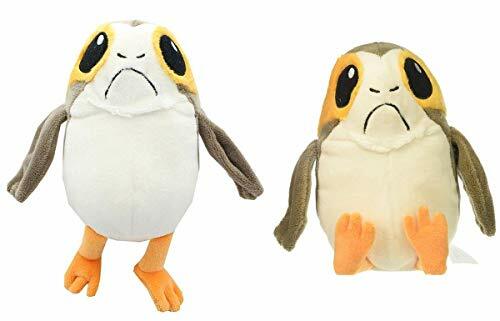 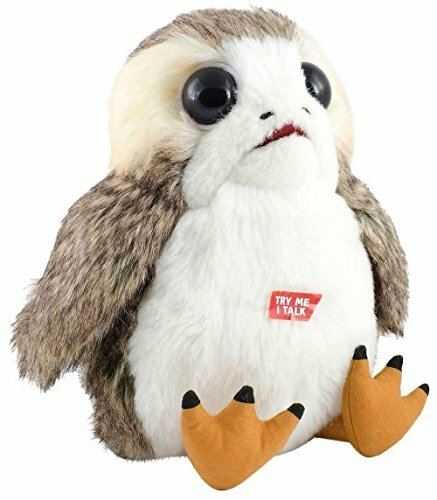 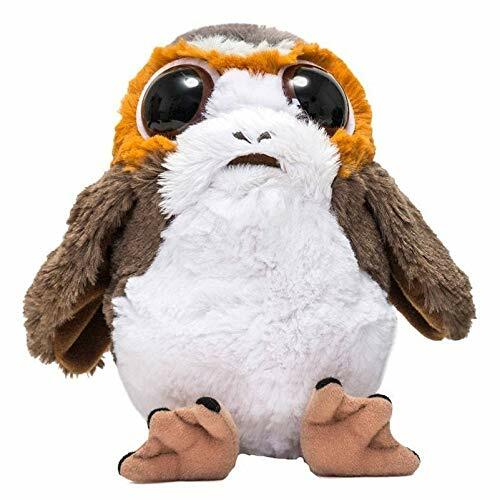 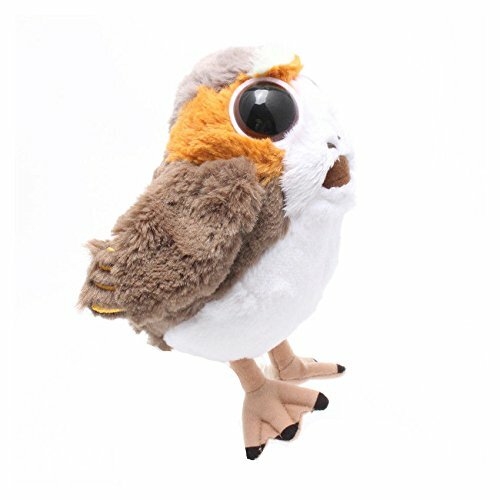 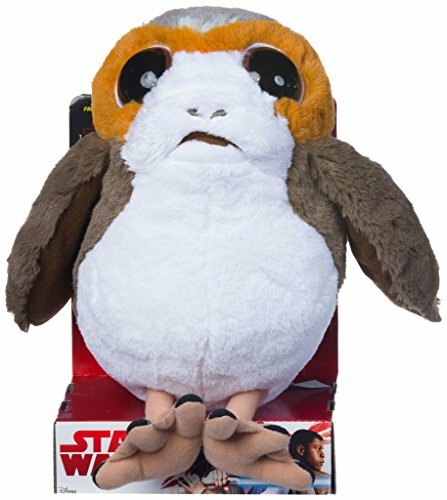 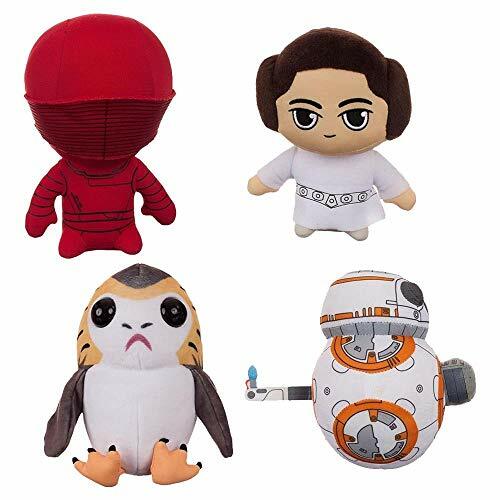 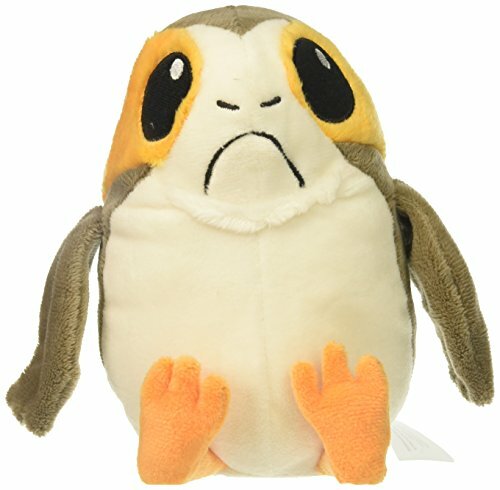 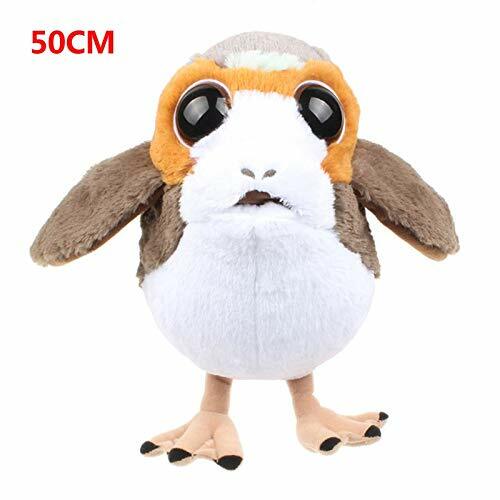 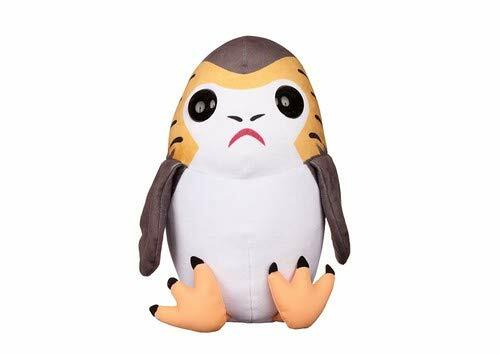 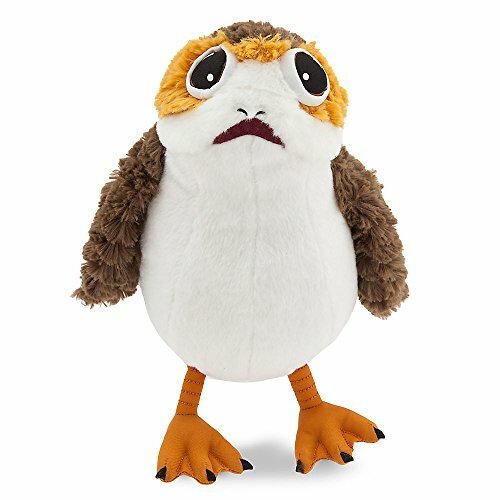 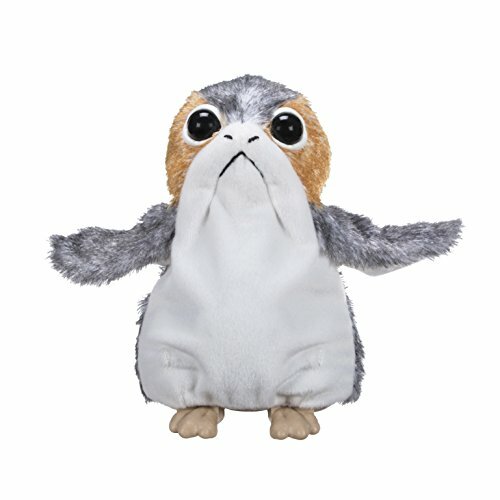 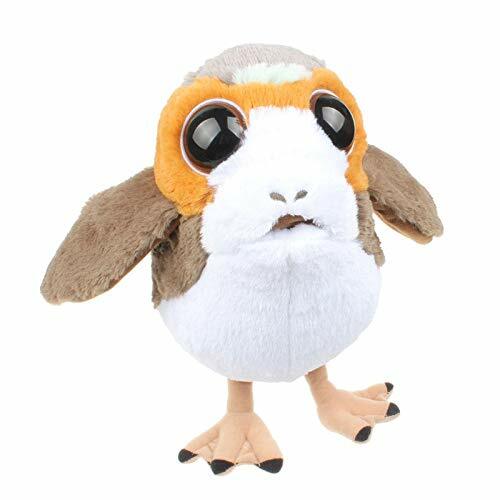 Here is your chance to cuddle with your own Porg plush toy. 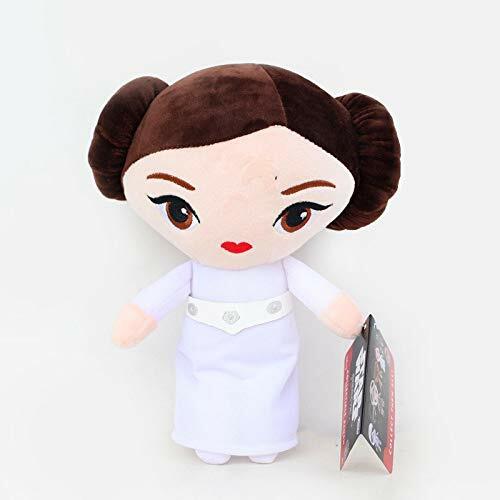 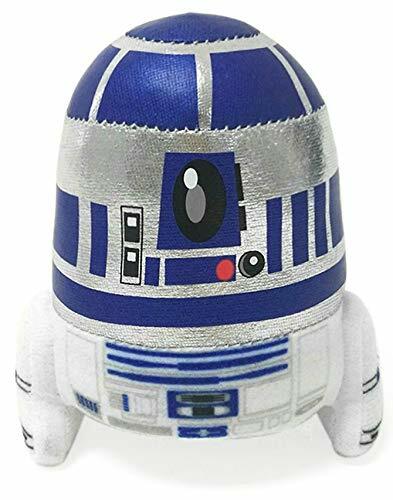 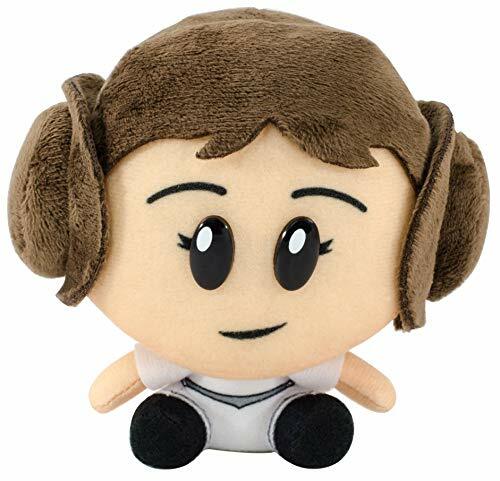 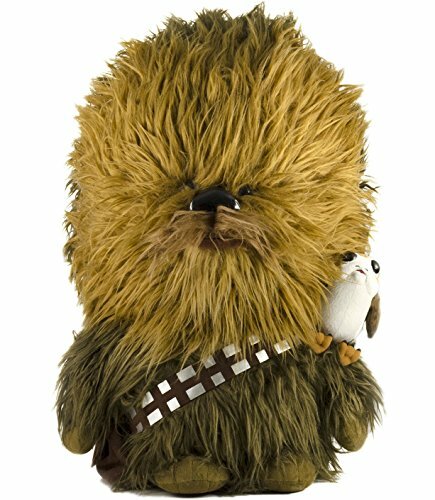 seven20 Superbitz Star Wars R2-D2 Collectible Plush, 4.5"